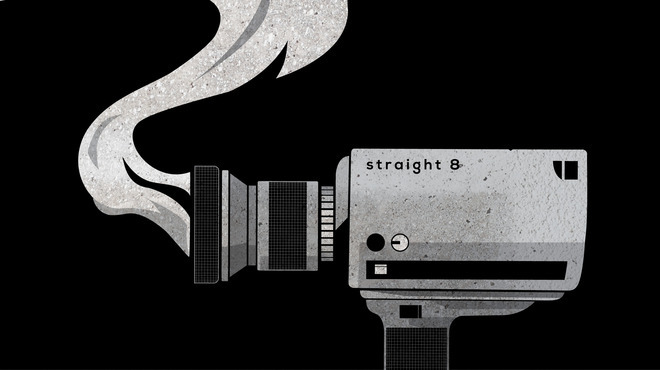 straight 8, the APA and Creature of London have joined forces to challenge the ad industry to a Super 8 showdown at Cannes – the only screening where no-one will have seen the work. And all for charity! straight 8 – which relaunched for 2016 – offers anyone, anywhere the chance to make a short film on one cartridge of Kodak Super 8 film, editing only in camera and with a maximum 3m 20s length, dictated by the roll of film. With no re-takes and no post production whatsover, straight 8 creates a level playing field for experts and rookies alike – and what’s more, no-one sees their masterpiece until the packed premiere! straight 8 is presented by the APA in association with Creature of London, Kodak, Cinelab London, elevenfiftyfive and ourscreen. All the films will be screened for the first time ever – even to their makers! – at Cinema Les Arcades in Cannes on Thursday June 23rd, and audience votes will decide the winner, with the proceeds going to the winner’s charity of choice. Only 25 places are available and each film must be an official company entry (who must be linked to the ad industry) – the entry fee (and charity pot) is £350 per company. No creative brief – all cameras, crews, props, locations AND ideas are sourced by the entrant.